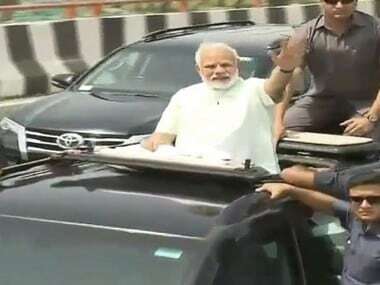 Top BJP leaders including party president Amit Shah and other leaders of NDA including many chief ministers are expected to attend the roadshow going from Lanka near Banaras Hindu University to the Dashashwamedh Ghat via Godoliya. 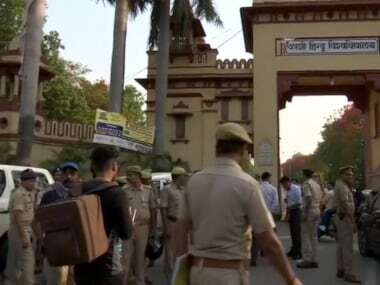 Preparations are underway in Varanasi, the parliamentary constituency of Prime Minister Narendra Modi, as he is expected to file his nomination papers for the Lok Sabha election on Friday. 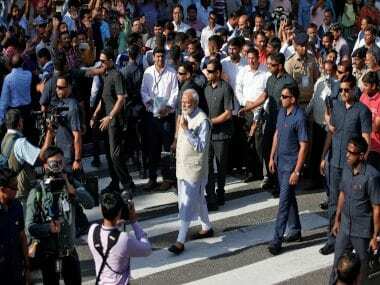 The preparations in the city suggest that Modi will hold a massive roadshow in Varanasi on Thursday evening. 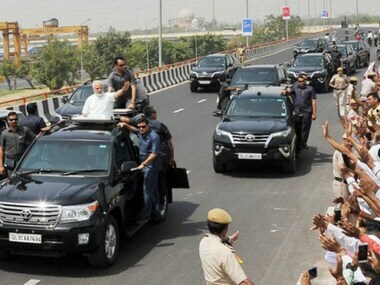 Narendra Modi travelled in an open jeep on the Delhi-Meerut Expressway on Sunday and inaugurated India's first smart and green highway, the Eastern Peripheral Expressway (EPE), built at a cost of Rs 11,000 crore. 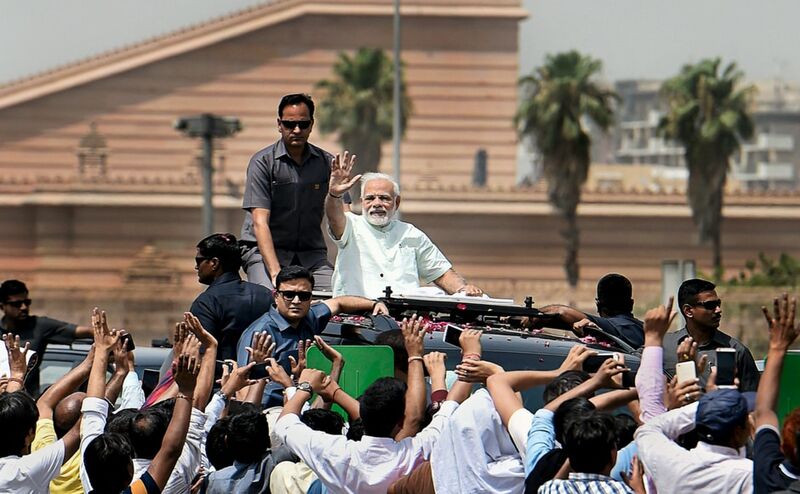 Asserting that infrastructure is a key priority of his government, Prime Minister Narendra Modi on Sunday said Rs 3 lakh crore has been spent on laying a network of 28,000 kilometre of highways.